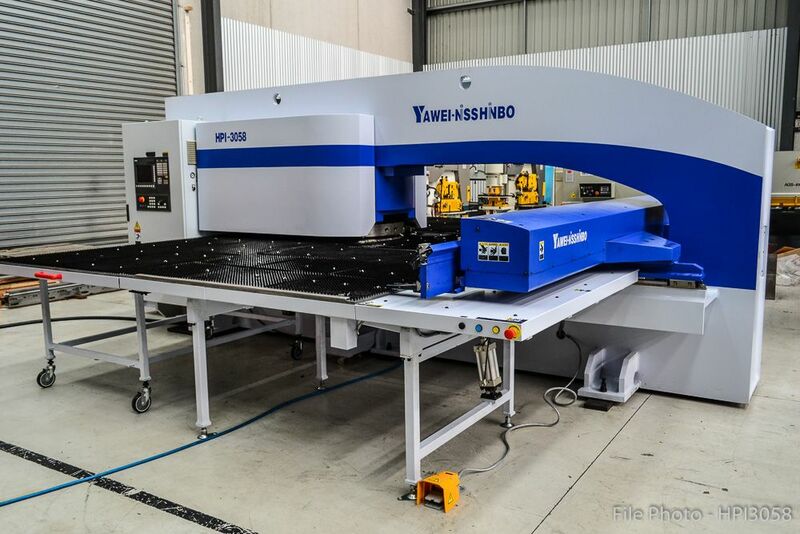 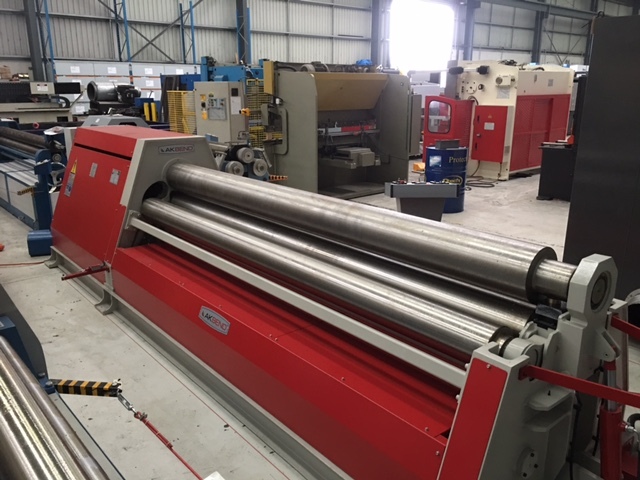 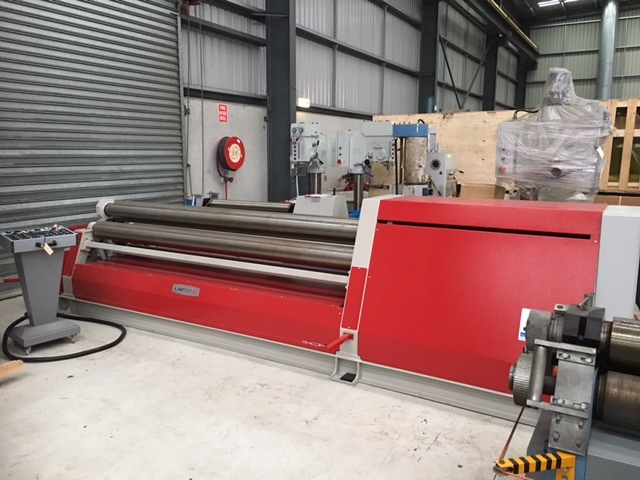 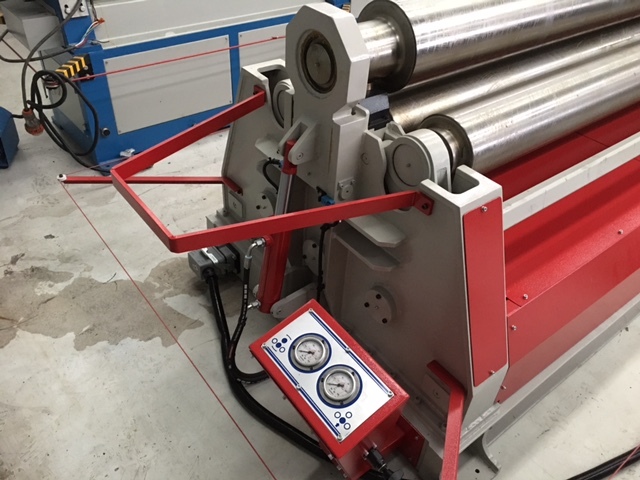 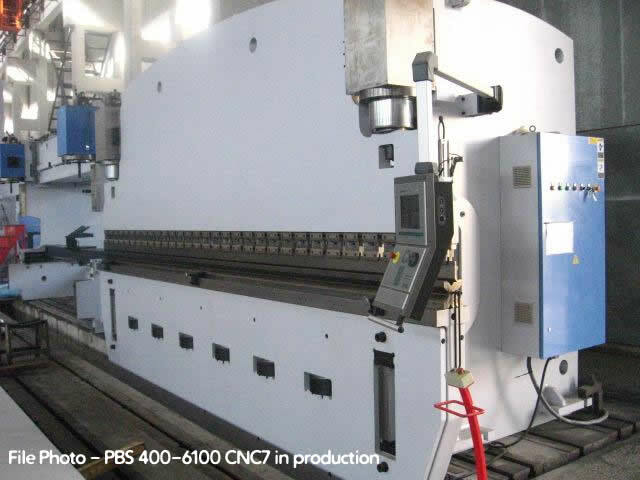 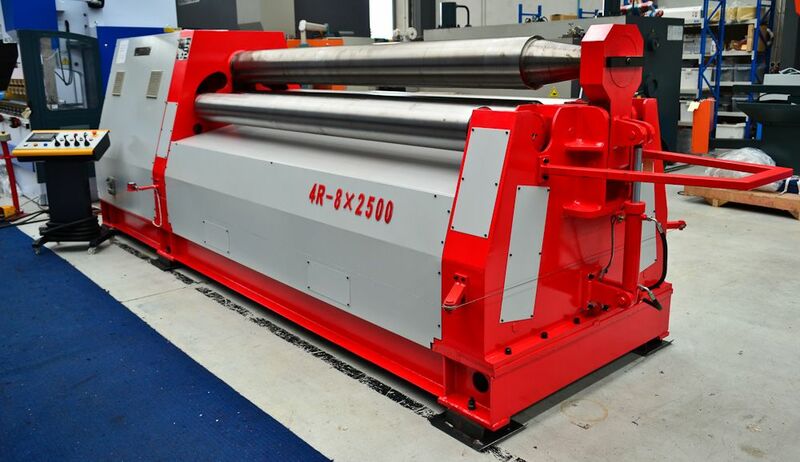 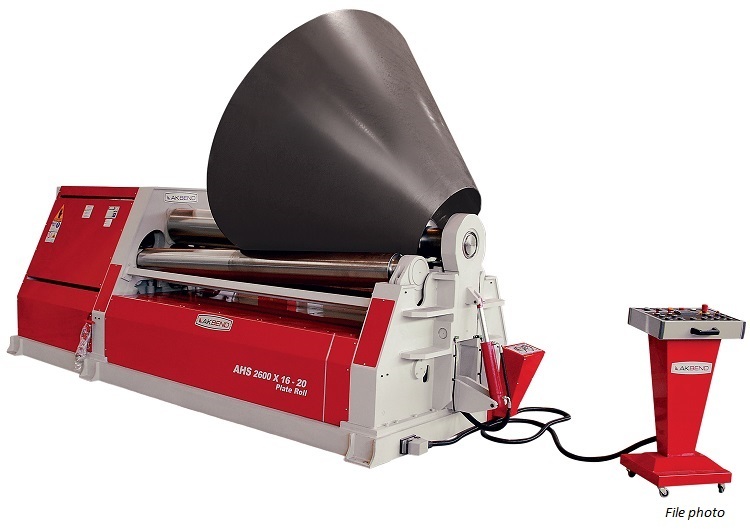 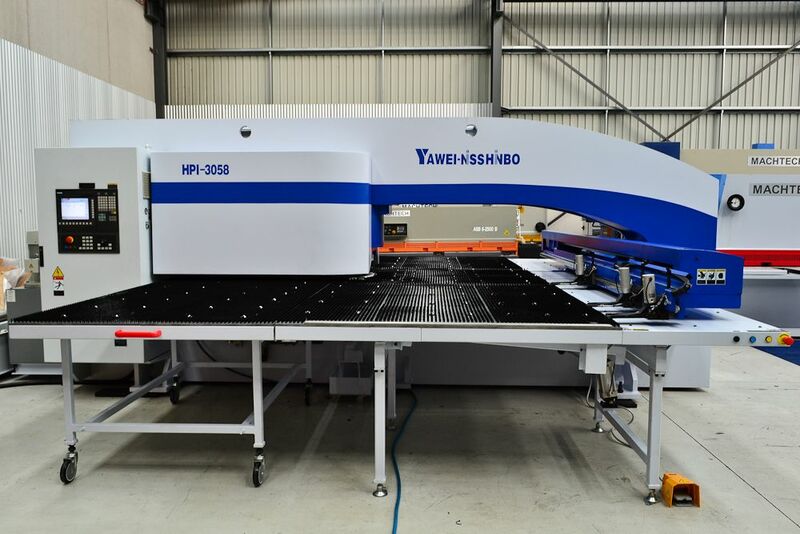 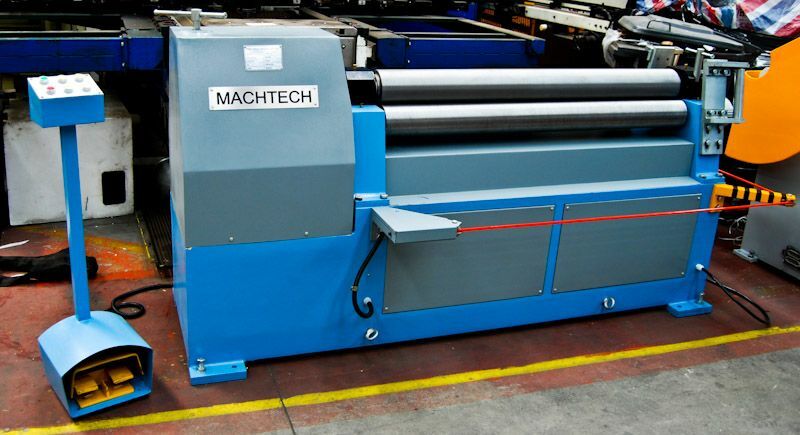 Brief Descriptions : Induction hardened, bearing mounted rolls, 3100mm working length, 8mm maximum plate thickness, 6mm maximum prebend thickness, 4 rolls double initial pinch action, mobile control panel on wheels. 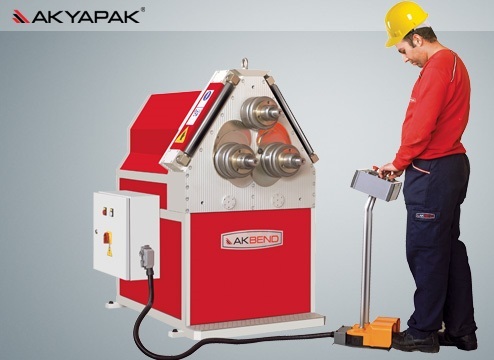 NEW Akyapak 30/06-08, 4 Roll Hydraulic Plate Rolling Machine. 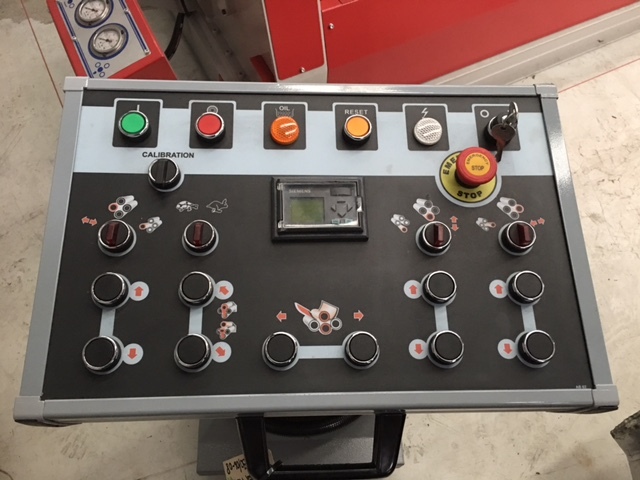 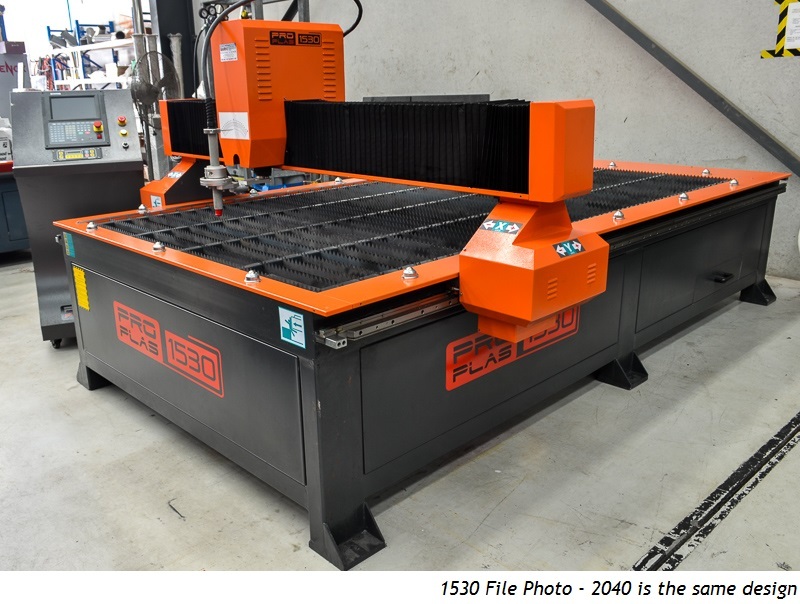 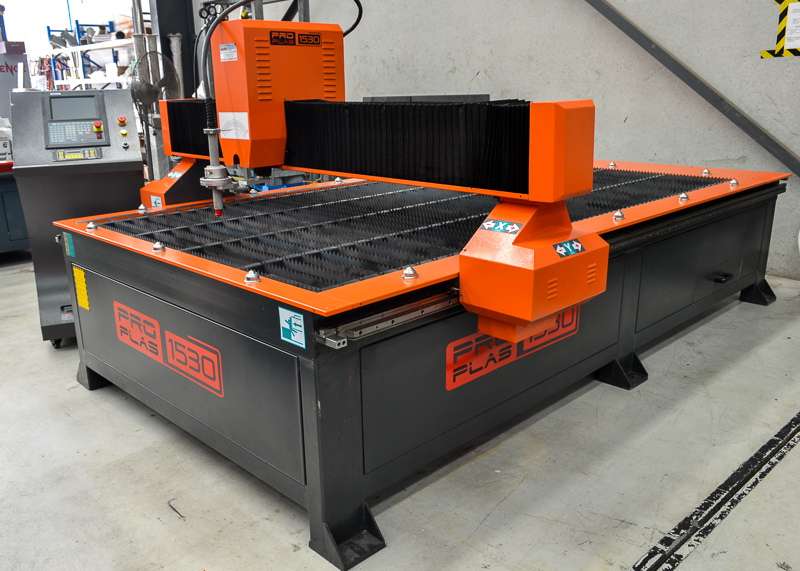 Angle iron (leg out): 30 x 30 x 3mm - 250mm diameter, 50 x 50 x 5mm - 500mm diameter, CE certified, horizontal and vertical working positions, roving control panel with foot pedal.